Some foods can be consumed raw, while others require to be cooked. Meat, for the most part, should always be thoroughly cooked to reduce risks of salmonella. On the contrary, fruits and veggies can be consumed raw—as long as you wash them thoroughly. When you eat certain foods—which require cooking—raw, your body will have a hard time breaking it down, causing diarrhea and constipation. To avoid these unpleasant digestive problems, here are five foods that should never be eaten raw. 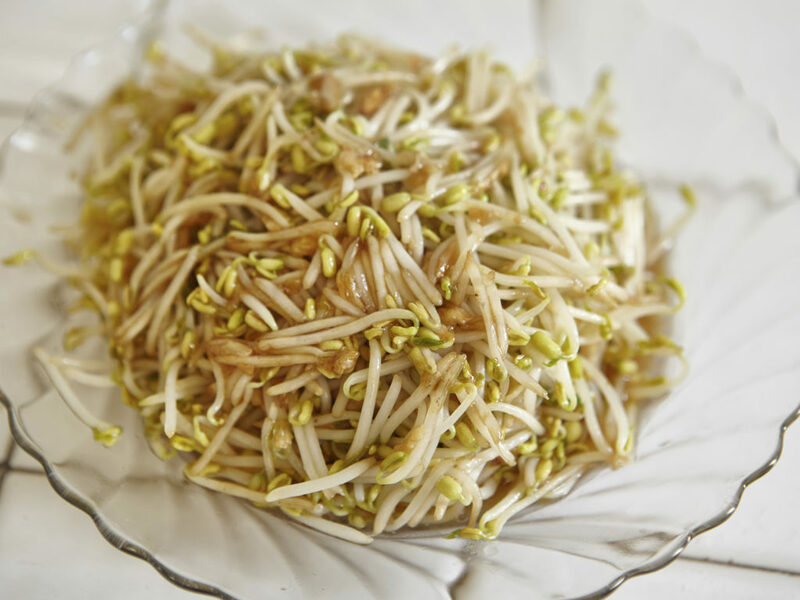 Uncooked or undercooked bean sprouts are beaming with harmful bacteria, causing anyone who consumes the uncooked sprouts to get sick. Some nutritionists would even suggest that pregnant women, senior and children should steer clear from consuming dishes with sprouts. If you don’t have any complicated health condition and are not pregnant, you can consume sprouts as long as you wash and cook them properly. Yes, this meal staple should never be eaten uncooked—or even half-cooked. Eating them raw can lead to bloating and gastrointestinal effects, because the starch in it is resistant to digestion. The only way to break down the starches is by cooking them thoroughly. If you are to take a couple of few of these beans straight off the vine and consume them, not only will they taste gross but within a few hours, you will feel be nauseous and vomiting. The culprit? 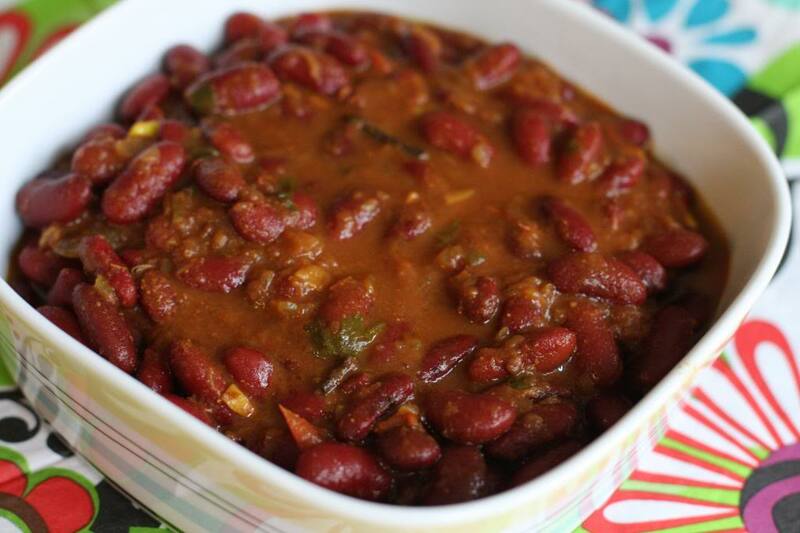 The kidney beans’ naturally toxic property called lectin. But if you cook them, they are as nutritious as your standard veggies. We always hear about ‘sweet almonds,’ and they are popular for great health reasons. Bitter almonds, on the other hand, are sweet almond’s evil counterpart. Though they are a variety of our favourite sweet almonds, they contain hydrocyanic acid—a hazardous combination of water and hydrogen cyanide. In fact, it only takes 70 pieces of this raw fruit to poison a full grown adult. Fortunately, they are safe to eat when cooked. Perhaps, you’re thinking how can there be raw milk. It doesn’t make sense since you don’t cook milk. Surprisingly, there’s such thing as raw milk, and they can be poisonous to consume. Milk straight out of an animal, without undergoing pasteurization, contains harmful bacteria like salmonella and e.coli. 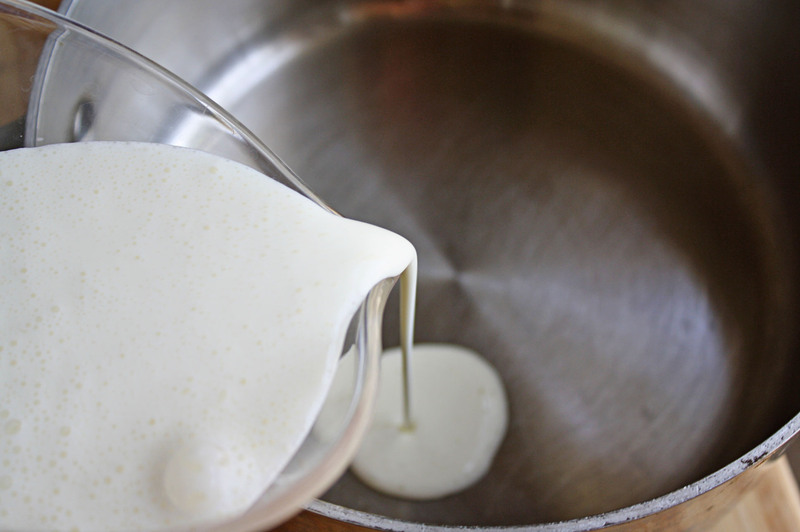 According to FDA, raw milk is much more likely to cause foodborne diseases compared to other dairy foods. Some raw foods naturally contain sugars and toxins that can be hard to digest, which can lead to gastrointestinal problems. Others host harmful bacteria that can lead to the development of diseases. While you might think that you are able to preserve most of your veggies’ nutrients if you consume them raw or half-cooked, it is still best to follow your doctor’s advices for your diet and food intake, especially if you are someone with a complicated health condition. What Should You Do About Melasma?